Technology transformation, innovation and global business development are Kyle’s specialties. 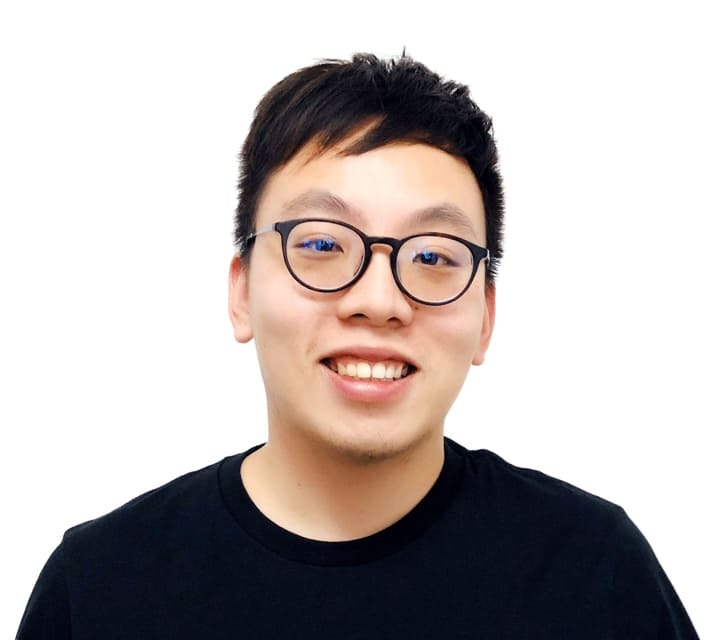 Within a year, he took Achain from a Chinese project to a global blockchain platform with a top 80 market cap. He has incubated several blockchain projects including Kcash Wallet, Vexanium and Linkeye. With a Bachelor of Business Administration (Marketing) from Ohio State University, Kyle has extensive experience in running startups and managing teams in large companies. At Country Garden, a Hong Kong-listed Fortune Global 500 company, he helped coordinate large real estate projects, managed over US$ 100 million in assets - and was involved in a US$ 1+ billion joint venture. Kyle helped launch the first Data Management Platform (DMP) for large traditional enterprises with the billion-dollar worth big data startup TalkingData. Kyle has a deep understanding of the blockchain ecosystem and is well connected in the crypto space. 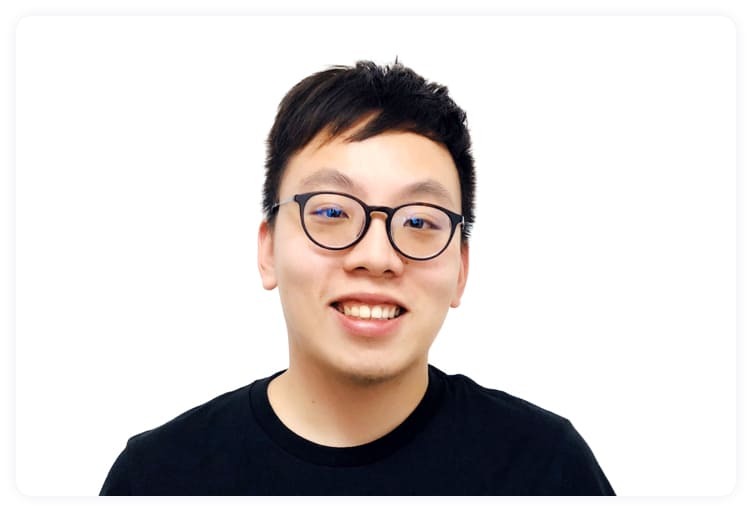 He is also a regular speaker on blockchain networks, decentralized applications and blockchain adoption.